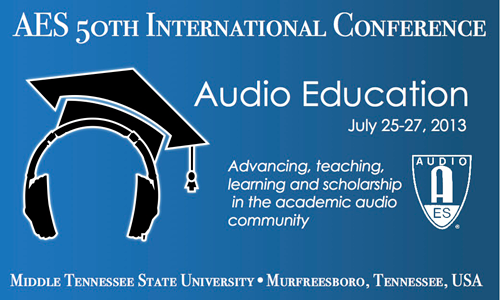 The Audio Engineering Society’s first conference dedicated specifically to audio education will focus on teaching methods, instructional resources, learning outcomes, technical operations, areas for research, and similar topics that are relevant to organizations and individuals who provide theoretical and practical training in all areas of audio engineering. IN RECENT DECADES, audio education has expanded significantly worldwide, with many colleges and universities, career schools, high schools and manufacturers now offering a wide range of courses in audio. There are practical questions that administrators and faculty face managing audio as a discipline within educational institutions. For example, what skill sets should students develop and what career options can they pursue? 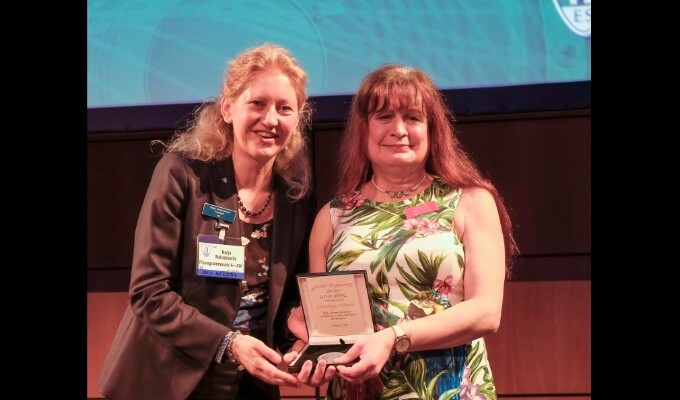 What opportunities exist for sponsored research, scholarship and creative activity? What are the practical and financial implications of acquiring, installing and maintaining necessary equipment and infrastructure? How does the popularity of distance learning affect audio education? What role can audio education play in local artistic and economic initiatives and community development? 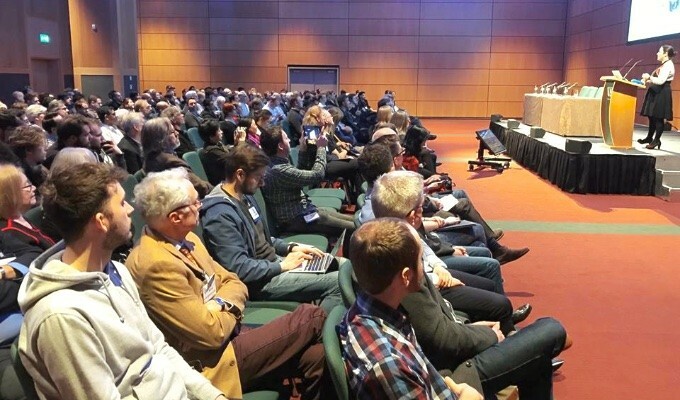 THE AIM OF THIS CONFERENCE is to address these questions and related topics through a focused series of presentations, papers, workshops, case studies and discussions among professional audio educators, trainers and administrators. The conference will be peer driven, and its outcomes will include a collection of formal papers, historical documents, survey instruments and potential recommendations for educational resource management and development. Academic standards, accreditation and program administration. A preliminary program schedule is posted here, and detailed session information will be updated as the conference approaches. Murfreesboro is approximately 30 miles southeast of Nashville, TN, an internationally recognized center for music and recording, and home to Middle Tennessee State University. The Recording Industry program at MTSU was founded in 1973, making it one of the oldest programs of its kind in the country. Nashville International Airport (BNA) is served by all major domestic airlines and provides connections to international flights and carriers. You can also interact with us on Facebook here.